Bring Your RV and Stay FREE for 3 Days, 2 Nights on Homeless Hill. We're certain you'll fall in love with our community and make a buddy or two! Explore our Plans and Immediate Delivery Homes. The Gardens is the Perfect Combination of Freedom and Security. 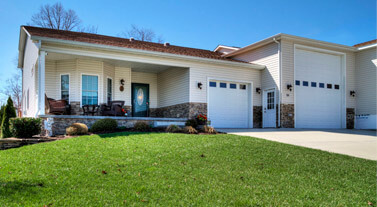 Homeowners can roll throughout the country with the confidence that they still have a secure, solid home base with a luxurious, custom-designed home on terra firma and a community of like-minded folks with whom to share their passion. Life in The Gardens has been compared to when you're in grade school and you finally get out for summer recess. Join your buddies, traveling and exploring this beautiful country to have fun at home in this Tennessee haven. 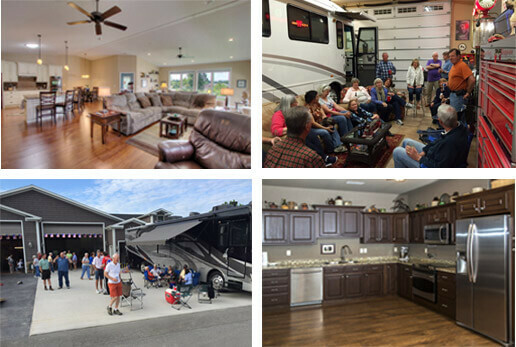 The Gardens RV Community in Crossville, TN, is the answer to the RVers quest for the ultimate in full-timing. It’s been described as an intimate RV club where you have access to as much social life among fellow RVers as you like, but with no pressure to participate. It’s a place for you to live alongside people who share your passion and commitment to travel, to friendship, to adventure. 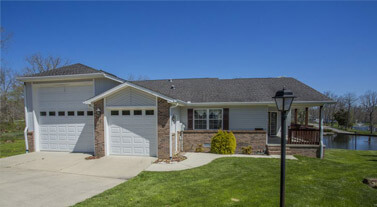 According to the website, retireintenn.com, Tennessee has a significant program to attract retirees to the state and thus has a very friendly tax climate for retirement. Find out why Tennessee is the best state to retire in!